2018 brings us to an evenly numbered year which means an Olympics is pending. The 2018 Winter Olympics will occur between February 9th-February 25th in Pyeongchang, South Korea. But while we're talking about this Olympics, the host countries for future games and their designers are already looking ahead. Less than a month ago, Beijing released their logo for the 2022 games. Olympic logos have been designed since the 1890s after Pierre baron de Coubertin co-founded the revival of the modern Olympic games; however, the iconic Olympic rings didn’t make their first debut until 1914. Britannica claims that the color scheme for the rings was due impart to the appearance of these colors in all national flags at the time. The first poster designed for the revival games looks like an old Greek freeze featuring an athlete holding olive wreaths. In 1900, Paris hosted the games and their logo featured the Eiffel Tower below a golden medal coin with a goddess-like figure emblazoned on it. 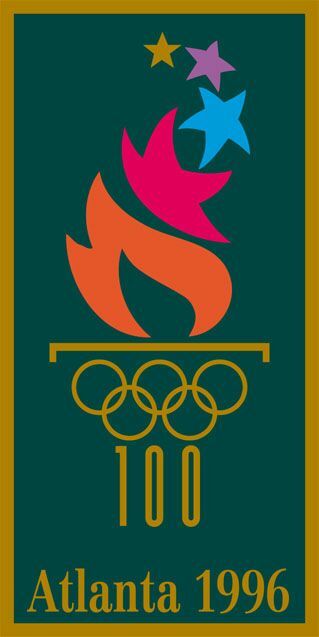 Since 1928, all of the logos have featured the year of the games, the hosting country, and the rings. Beijing’s logo is getting a lot of praise, much more than the 2014 Sochi Olympic Games. This featured the country, the Olympic rings, and a “.ru” in Revue font. The logo was criticized for its minimalism, particularly because there was no corresponding graphic to the font. According to The New Yorker, “When the Sochi 2014 Organizing Committee unveiled the logo, it described it as representing ‘the first digital brand in the history of the Olympic Movement,’ corresponding ‘to the strategic vision of the Organizing Committee to host the most innovative Games in history, which reflect the character of the new Russia and deliver positive, sustainable change.’” This article also claims that the “.ru” was intended to ensure that any viewer of the logo knew that Sochi was a city located in Russia. While simple, the logo left many underwhelmed for its flat appearance. Beijing seems to be utilizing similar design methods of the two most recent Olympic symbols. 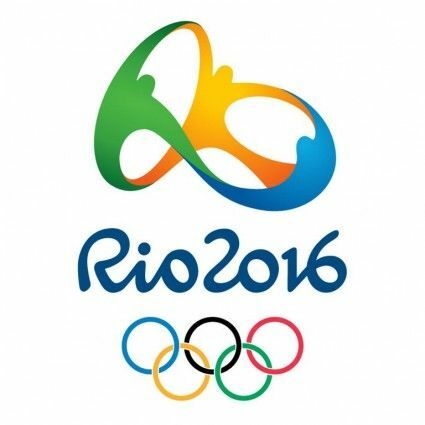 In 2016, the Rio Olympics logo was designed intending to represent Brazil’s environment with its color scheme. Some claimed that they saw the logo outlining physical landscapes found in Brazil while others say you can read the word “Rio” in the logo, which, according to designer Gelli, was a bit of an accident. South Korea’s Olympic logo, much like China’s latest, incorporates the Korean phonetic script in the logo. The logo features a “ㅍ” and a “ㅊ,” the phonetic symbols for the first consonants in “Pyeong” and “Chang” respectively.